What better news to kick off the season with? The U.S. 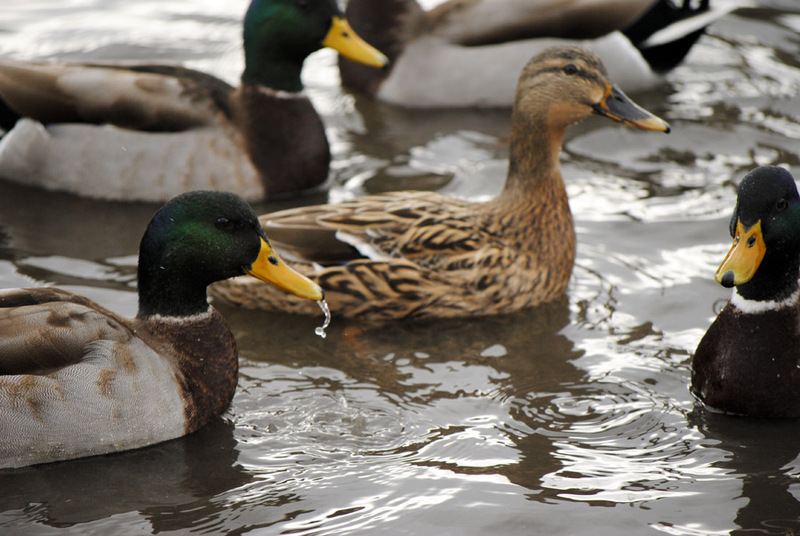 Fish and Wildlife Service recently released its duck breeding population survey, which showed that duck populations are up. 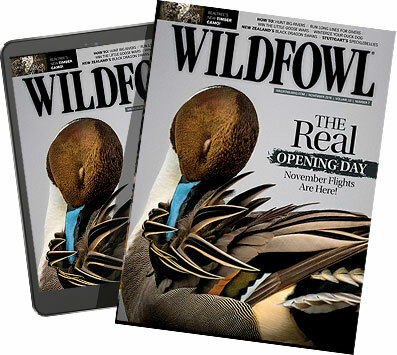 An 11 percent increase over last year means waterfowl breeding habitat in Canada and in the U.S. prairies has improved, thanks in part to organizations like Ducks Unlimited, Delta Waterfowl and waterfowl hunters everywhere. "In the traditional survey area habitat conditions were generally good to excellent, with the exception of a region of boreal forest in the west-central portion. Habitat conditions across the Prairies generally improved relative to 2010, especially in Canada. The total pond estimate (Prairie Canada and the North-central U.S. combined) was 8.1 million, 22 percent higher than the 2010 estimate of 6.7 million ponds, and 62 percent above the long-term average. In the eastern survey area, estimated mallard abundance was 400,000 birds, similar to the 2010 estimate and the long-term average. Estimated black duck abundance was 400,000 birds, which was similar to 2010, but 13 percent below the long-term average. Habitat conditions in the eastern survey area were good to excellent; in particular, conditions in Ontario and southern Quebec improved from 2010 to 2011."